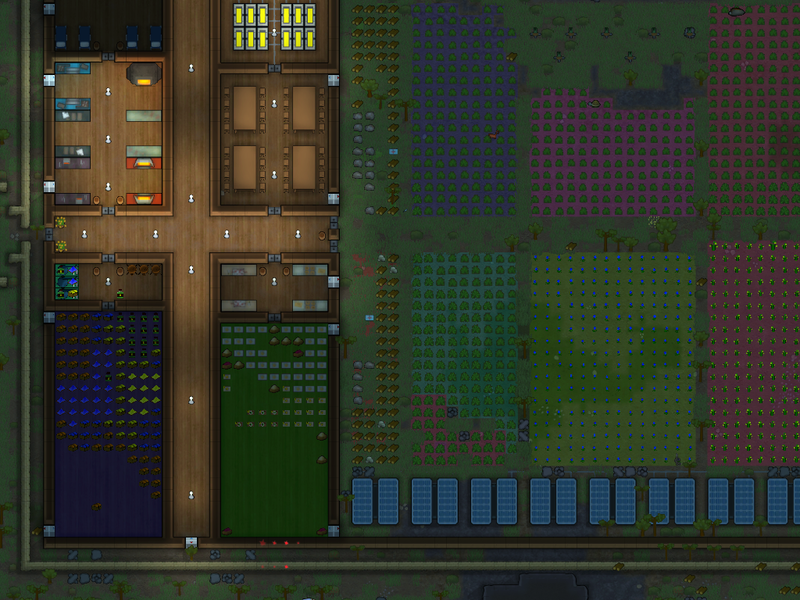 Rim-Cartels adds a whole new level of exploration and depth to RimWorld. It adds in the ability to build up a drugs based empire to your new colony. It gives you the ability to manufacture new drugs which can be used to boost your colony's mood and or sell on for large profits. 19/01/15 - Black market traders, I reworked the traders and made a whole new one for the sole purpose of shifting your good, so make sure when they pass you get your gear offloaded! Fully compatible with Alpha 8. - Narcotics - unlocks workbench's for making drug, raw materials available straight away. I checked your mod, didnt play it yet. But the acid producing plant isnt named Hamamelis, it's named Mamamelis. Ooo. I'll give this mod a whirl. Haven't tried it yet, but I like the concept. Not your problem, but I wish money was more of an issue, to make mods like this more beneficial. haha looking at the item descriptions maybe. I think you should add some fancy psychedelic screen effects. You know... for roleplaying pusposes :-D.